Matt has focused his legal practice on civil litigation and is dedicated to the defense of physicians, hospitals and other health care providers. Matt also represents medical professionals called before their applicable licensing boards to address complaints and other issues related to their practice. Matt strives to understand the needs of each client and to provide counsel in a manner that will help to simultaneously achieve both business and professional objectives. 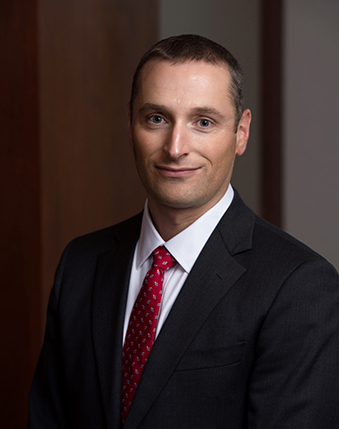 A former law clerk to The Honorable Mary Steenson DuFresne, Matt has also acquired extensive business experience working with Archer Daniels Midland Company merchandising and selling agricultural commodities. When not practicing law, Matt enjoys spending time with his family, hiking, backpacking and running marathons.